Our Future City is pleased to be working in partnership with SoundCity and Connected Schools to provide the 6th annual Joint Practice Development Day. 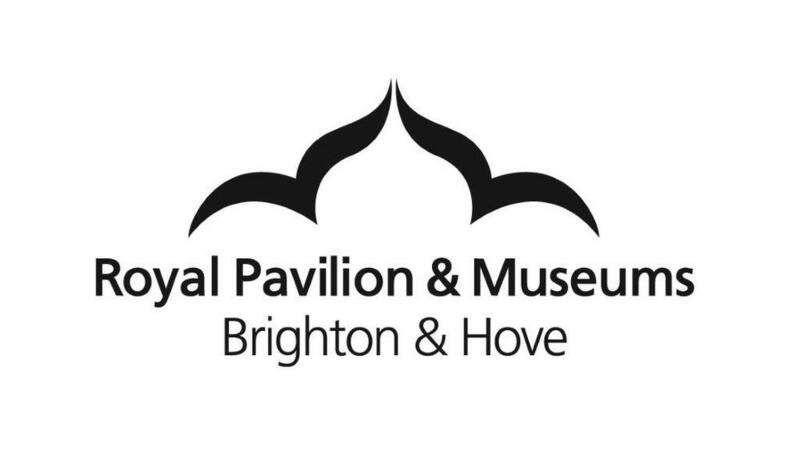 The day will present a range of practical workshops, opportunities to network and the space to share ideas and practice with colleagues from Brighton & Hove, across arts and cultural subjects. This is a free event for local authority schools, academies, Our Future City and SoundCity partners, as well as anyone working in music/cultural education in Brighton and Hove. The opening session will be presented by Our Future City, for all attending delegates, with a focus on the importance of creativity and ways to engage children and young people in education. Workshops and afternoon sessions will be spent in subject-specific activities led by Our Future City and SoundCity partners and guest speakers. To find out more information about each of the speakers and workshop leaders click below. To read full descriptions of each of the workshops, please click on the link below.